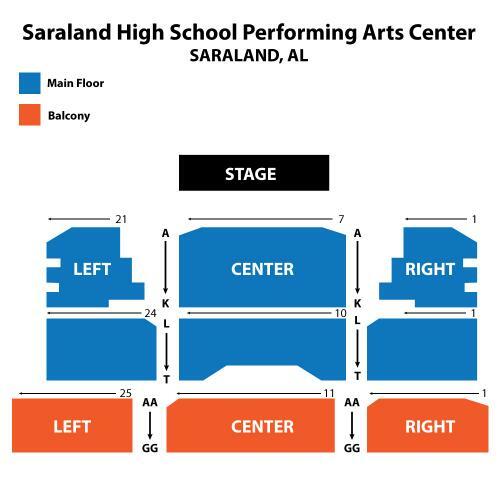 The Alabama School of the Arts’ Department of Theatre presents Into the Woods. A childless baker and his wife attempt to lift their family curse by journeying into the woods, where they meet Rapunzel (and her witchly "mother"), Cinderella, Jack, Little Red Riding Hood and other classic fairy tale characters, where they all must learn the responsibility that comes with getting what you want. Music and lyrics by Stephen Sondheim.